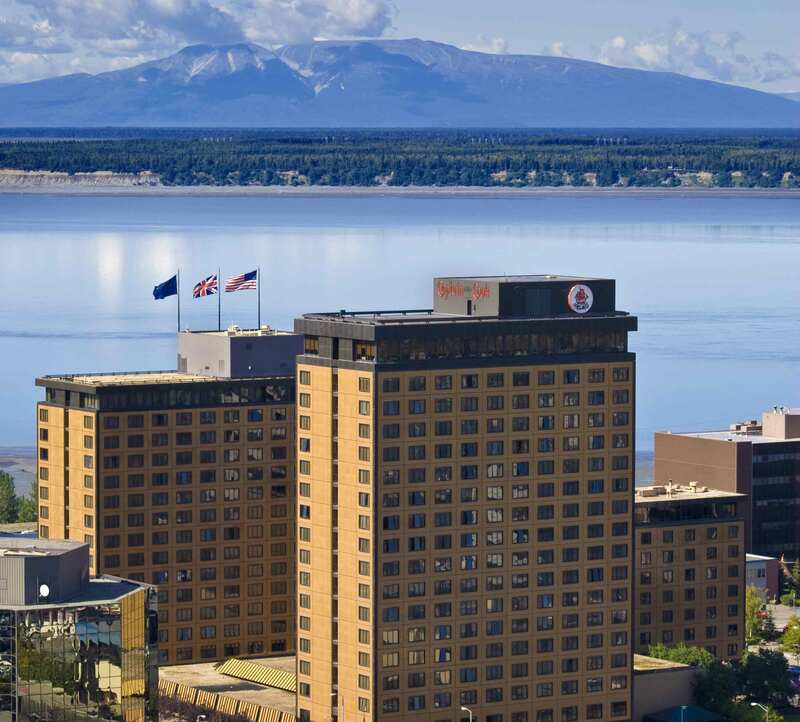 Located in the heart of downtown Anchorage, Alaska, every one of the Hotel Captain Cook’s 546 rooms and suites offer stunning views of the neighboring Cook Inlet or Chugach Mountains. 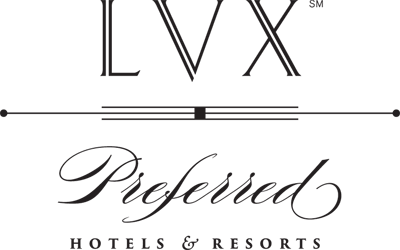 Our four distinct restaurants and espresso bar offer something for everyone. Function meets bliss at the men’s and women’s athletic clubs. Take a class, swim laps in the pool or indulge in a massage. For your privacy, we offer separate facilities for women and men.